Collect them, Trade them, or use as Swag in you next cache... it's up to you. 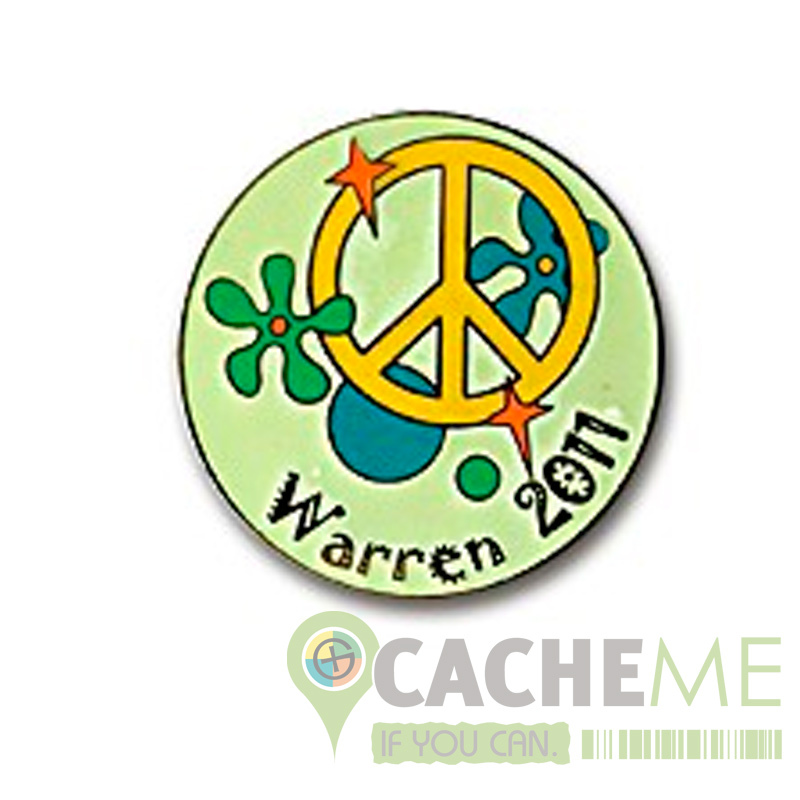 All our pins do, or have had Geocaching related themes. Many styles are very limited in availability.